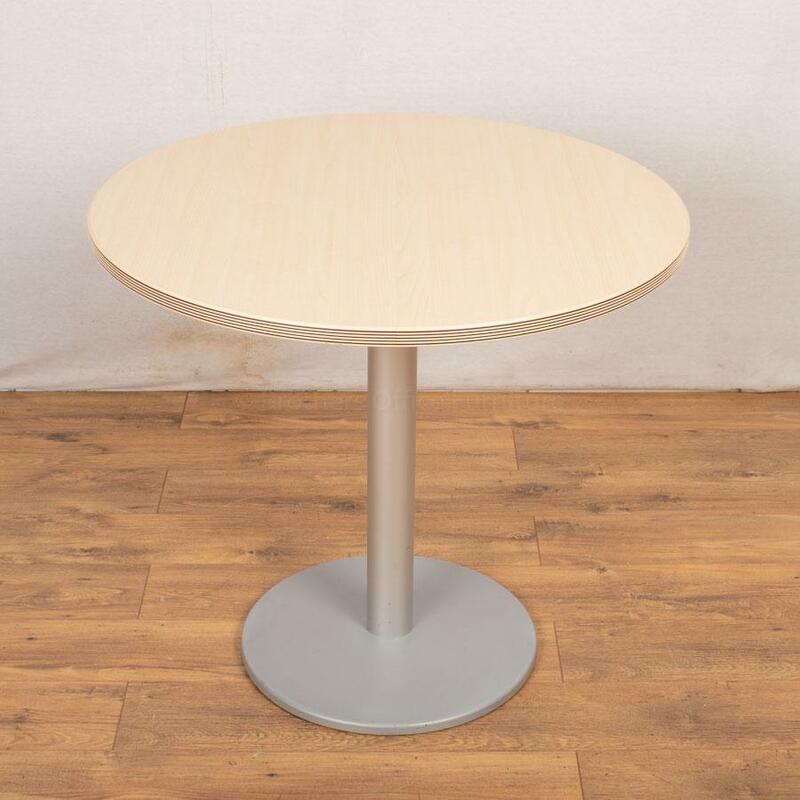 We are one of the UK’s leading suppliers of Used Office Furniture. Our exclusive range of second hand office furniture includes office chairs, office desks, office tables and office storage. We at Brothers Office Furniture supply extensive range of best quality office furniture. You will find one of the largest collections of executive office furniture in UK. We Buy Second Hand Office Furniture… Nationwide! **Subject to terms & conditions, please call for more details.